Company Type: International not-for-profit organisation dedicated to increasing income opportunities of smallholder farmers, including agri-entrepreneurship development. Brief Profile: Expert in agricultural development including field and horticultural crops, livestock farming, etc; agribusiness including seed system; agriculture extension and rural development; agri-enterprise development and activities associated with the same. 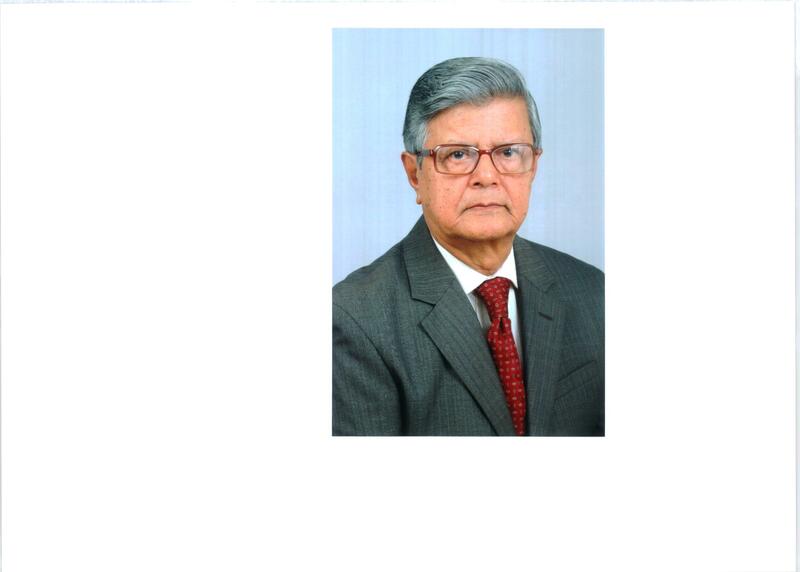 Past Company and Other Details: 1963-73: University of Kalyani, Lecturer in Agronomy. 1973-90: Suttons Seeds India, Sr. V.P. & Exec Director. 1990-92: West Bengal Comprehensive Area Dev Corp, Director of Prodn. 1992-94: Duncans Biotech Ltd., GM (Technical). 1994-98: Sandoz India Ltd/ Novartis India Ltd, GM, Seeds R&D. 1998-2004: Novartis APAC/ Syngenta APAC, Lead, Biotech Regulatory Affairs - Seeds.